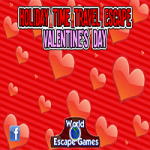 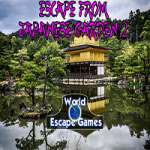 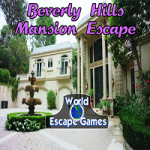 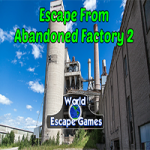 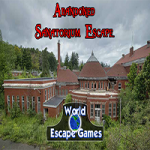 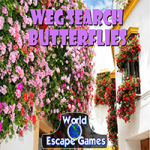 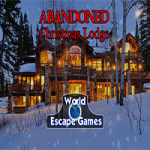 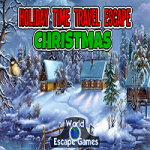 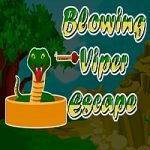 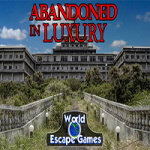 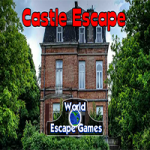 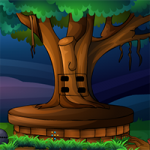 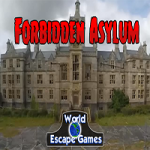 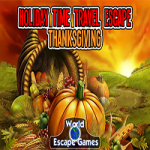 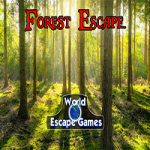 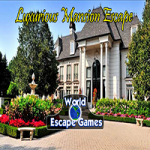 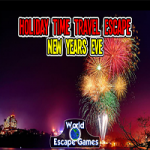 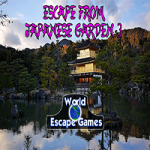 Escape Game Deserted House is an abandoned escape game developed by First Escape Games. 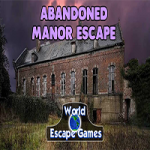 You are trapped inside of an abandoned house and you must find a way to get out of there before something happens to you. 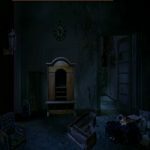 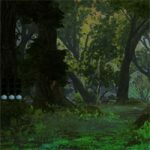 This place is very dark so you will have to search carefully to find the objects and clues that will permit you to find the only means of escape from this place.